Car Buying And Leasing, Simplified. Car Concierge Service Starting At $349. BAC is your #1 Best Personal Car Buying & Leasing Concierge Service. can we help save you money? Step 1. Tell us the car that you're interested in. Step 2. Give us a payment range that's comfortable. Step 3. Skip the stressful negotiations, arrive at the dealership and sign paperwork for your new car! *Update: Since leasing my 2016 BMW X5, my family has purchased three other cars through Ari. My lease expires at the end of 2018, and the first call I’ll be making about a new car will be to Ari. He met with me multiple times to understand exactly what I was looking for, provided insightful information and advice about leasing versus buying, and guided me towards a car I hadn’t considered – a BMW X5 - which was exactly what I wanted but thought I couldn’t afford. After I decided which options and packages I wanted, Ari managed all communication and interaction with the sales staff. In fact, he not only negotiated a sale price below my lowest offer, he also landed an additional package of options that I thought was impossible at my budget. I just walked in to the showroom, signed the sales agreement, and came out feeling like I had taken advantage of the dealership. I have to admit I was at first skeptical about the added value of a personal auto consultant in the leasing process. I was dead wrong! He’s a genius when it comes to negotiating! 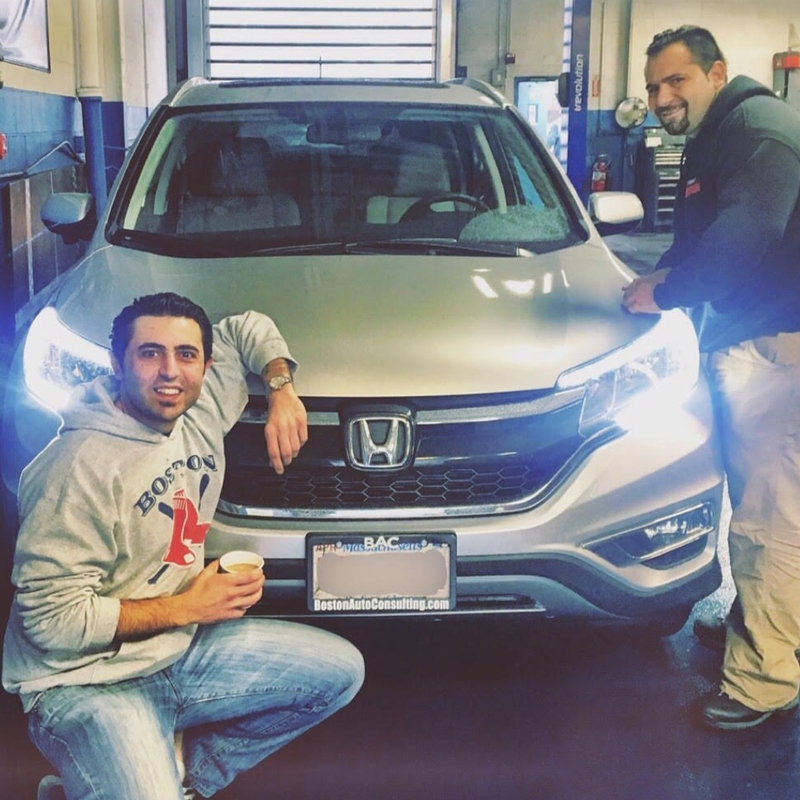 Thank you for taking care of me before on my Accord in 2012, and on my most recent CR-V! We love the Edge and working with you was a pleasure. This was the best car leasing experience we’ve had. I’ll be happy to recommend you and BAC to my family and friends. 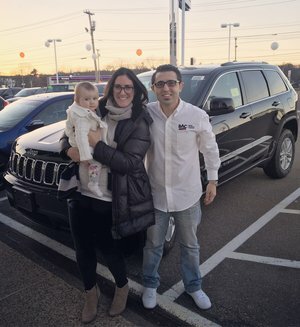 Throughout the entire process, Ari’s main concern was our comfort, not only in price but he also made sure we were getting the options we wanted and that we weren’t settling for less. He has control of the situation at all times and is extremely knowledgable about his craft. I’d never even consider talking to a salesman without Ari by my side ever again. ...the definition of professional. Not only is he a master with numbers, but he’s a modern ninja in negotiating! My first time working with a consultant on a lease and I am shocked at how much of a discount he worked out. 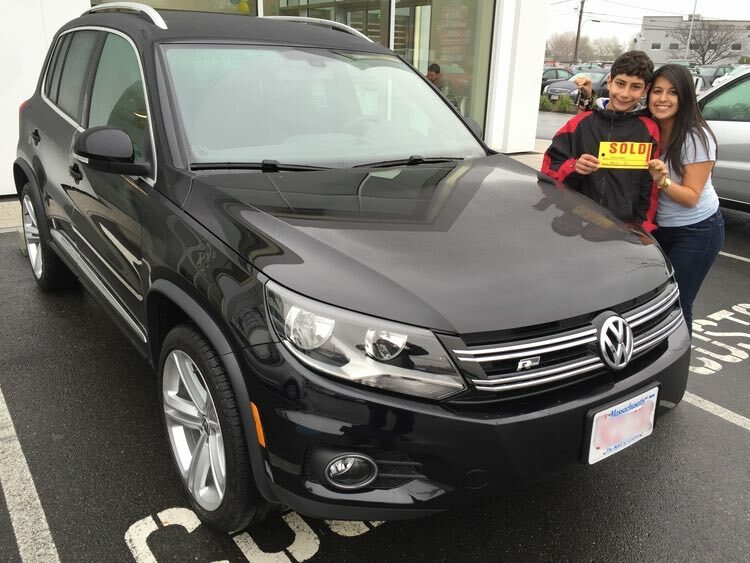 Ari worked with me to narrow down my choices and negotiated an amazing price on my new VW Tiguan. I will never buy or lease a car without Ari again! came into the picture and immediately took hold of the situation and closed the deal for us. I will use Ari with every car moving forward! 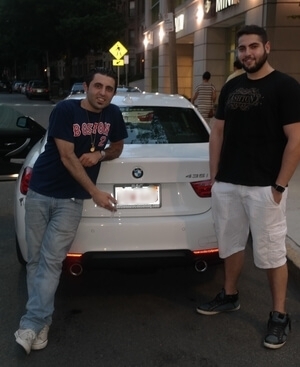 bostonautomotiveconsulting.com Watch my videos BEFORE leasing or buying a new car in Boston to get the best deal! We are Boston's premiere car buying and leasing concierge and broker service. We are able to get phenomenal final negotiated prices for a range of vehicles and will make your dream car a reality. Visit Us on YouTube to see more videos regarding lease deals, discounts, rebates, and promotional apr for popular vehicles.